Buy Funko POP! Sports MLB New York Yankees Aaron Judge Action Figure (Bundled with Pop Box Protector to Protect Display Box) at Discounted Prices ✓ FREE DELIVERY possible on eligible purchases. 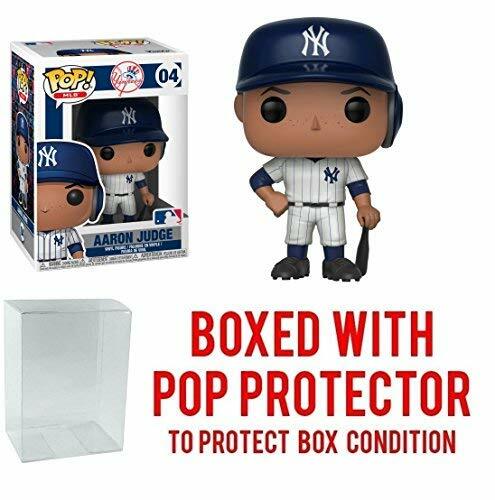 Stylized collectable stands 3 ¾ inches tall, perfect for any MLB fan!